As the interest in heavy metal history continues to grow, it’s natural that attention will eventually expand outside the music. 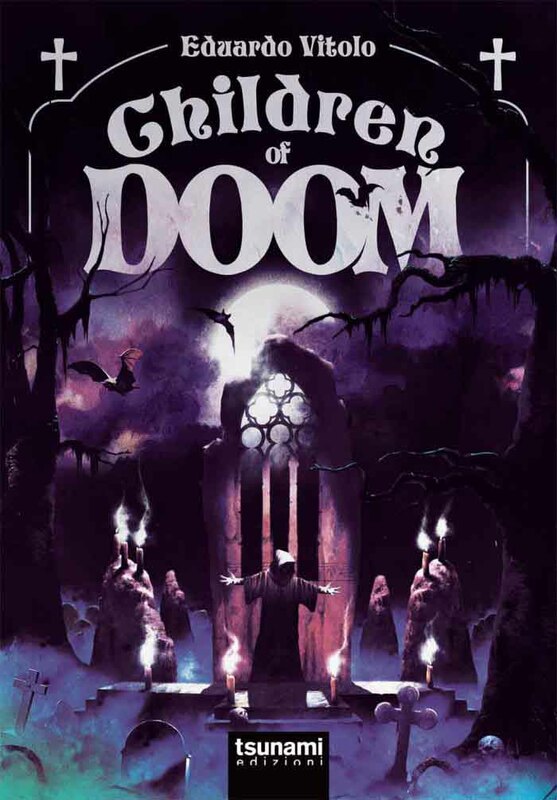 Visual aesthetics have long been important in metal, whether that is album covers presenting an experience before the first note or posters chronicling infamous concerts, in addition to the general culture of style metal imposes on itself. Newly released tome The Art of Metal: Five Decades of Heavy Metal Album Covers, Posters, T-shirts and More seeks to compile this history in chronological form. Stretching from the early proto-metal bands, up through the NWOBHM, and then reaching the current day; the book attempts to complement visual reproductions with analyzing artistic development from the perspective of the artists and musicians themselves. 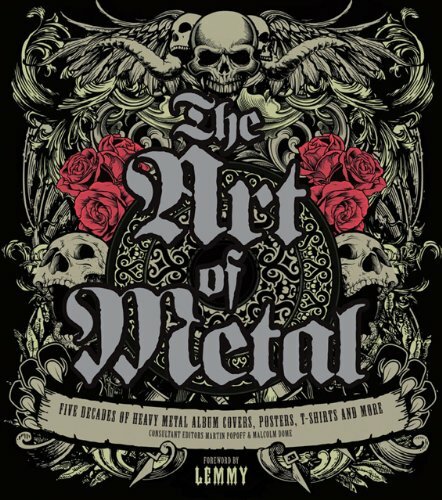 A coffee-table style book clocking in at 224 pages, The Art of Metal can be picked up for $30 via Amazon.